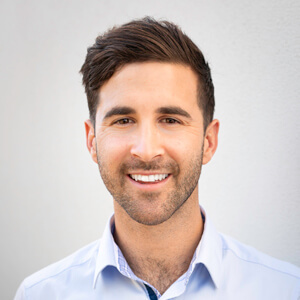 Since 2015, James has helped the patients of Capacity Health through natural Chiropractic care. He finds it fulfilling to know that he’s helped someone out of dysfunction or pain. It’s also gratifying for him to educate patients to reach their full health potential and optimal function. He also offers Metagenics and gut health counseling and paediatric Chiropractic care. When he’s not at the practice, James enjoys staying fit. He grew up swimming, surfing, playing football, water polo, and likes working out at the gym. If you would like to experience for yourself how Chiropractic may benefit you, contact us today to book an appointment with James!